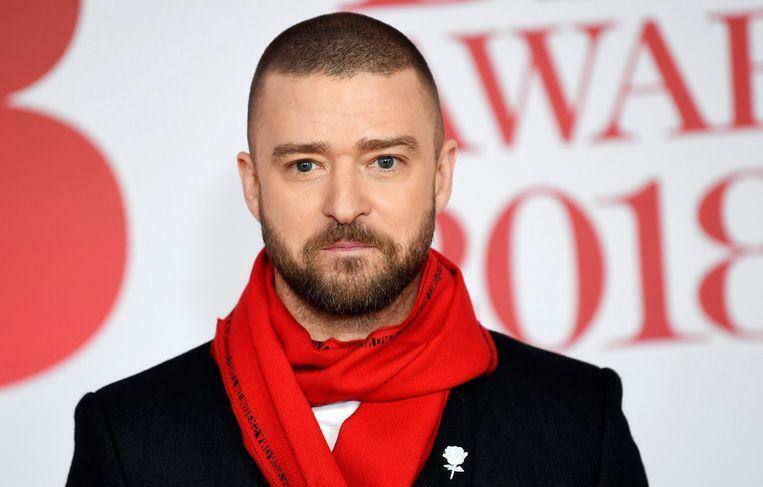 Justin Timberlake has cancelled all remaining performances this year. The 37-year-old singer says that he keeps quiet on doctor’s advice. “My vocal chords are getting better, but they are not quite the old ones yet. So, my doctors want me to give my voice a rest. They have asked me not to sing until next month. I am really sorry. I want to get back on the shelves quickly and I will do everything I can to get there as quickly as possible. Thank you for your understanding”, wrote Justin on Instagram about cancelling all December dates of his Man of the Woods tour. Actor Jonah Hill then offered to take over the baton from Justin. “I decided to replace JT with the remaining concerts. That is what we do within our dire little circle of people with very special voices. I hope you feel better soon. Until then you can count on me”, says the comedian. Then actor Jeremy Renner mixed into the conversation. “And let’s not forget your fantastic dance moves Jonah. They may be just as good as JT’s.” Presenter Trevor Noah then proposed to go to a stilteretraite together with Justin. The former *NSYNC singer had to cancel a performance for the first time at the end of October. This was followed by cancellations for shows in Buffalo, Tacoma, Los Angeles, Phoenix, Las Vegas, Fresno and Portland. This month there were seven concerts on the agenda.